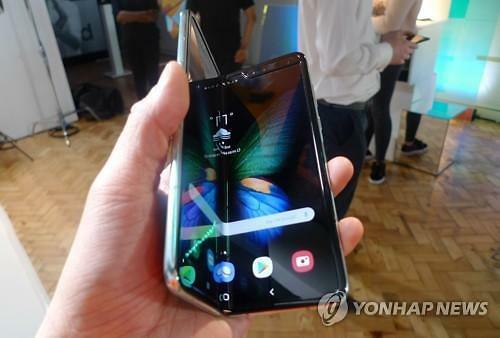 SEOUL -- In a video showing the durability test of its foldable smartphone, Galaxy Fold, Samsung Electronics promised to offer an entirely new user experience, saying it features "fun and innovative ways to multitask, watch videos, play games, and more." 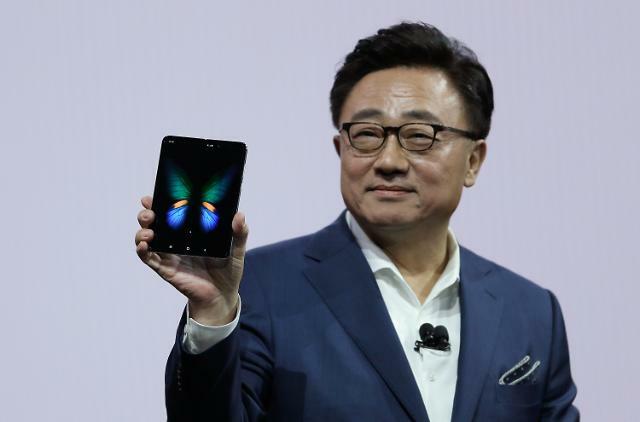 Samsung said the foldable phone went through extensive durability tests to see if it can outlast 200,000 folds and unfolds, or last for five years if used 100 times a day. 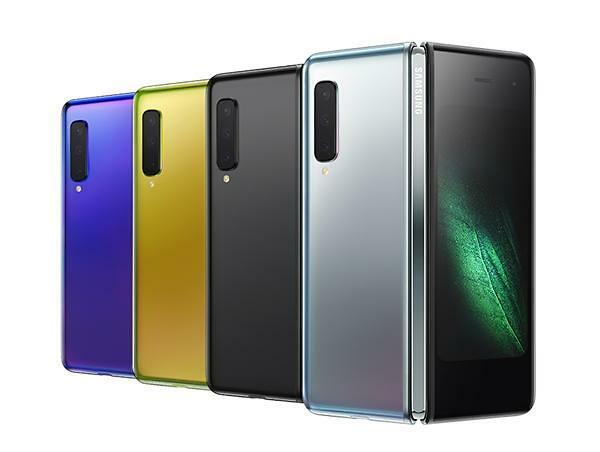 The 4G version of Galaxy Fold will be released first in the United States in April and in Europe in May, with its price set at $1,980 and 2,000 Euros. [AI] [Video] Galaxy Fold folded and unfolded 180,000 times. 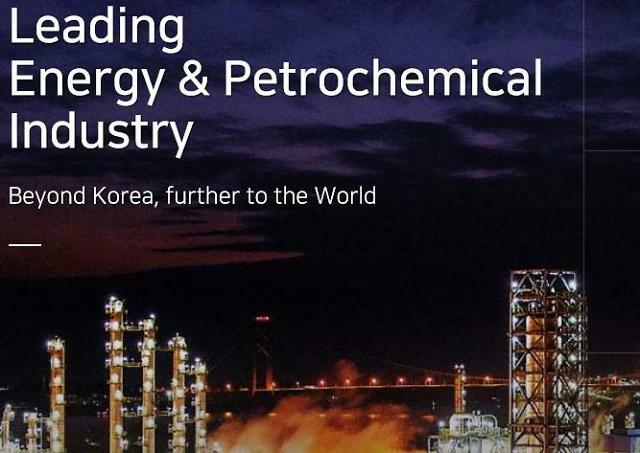 Is there any problem with the display?